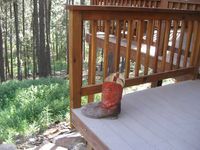 Property 14: Come Relax in the Beautiful Vallecito Valley. 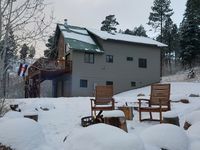 Property 21: Bayfield Home 10 minutes To Vallecito Reservoir! Property 24: Mountain Retreat! Vintage Creekside Cabin. Property 32: Natural High is Stunning with 3 bed., 2 bath, waterfront and private! Property 38: Great Views And Close To The Lake. Property 43: COME PLAY AT THE LAKE! ENJOY OUR COZY MOUNTAIN CABIN!